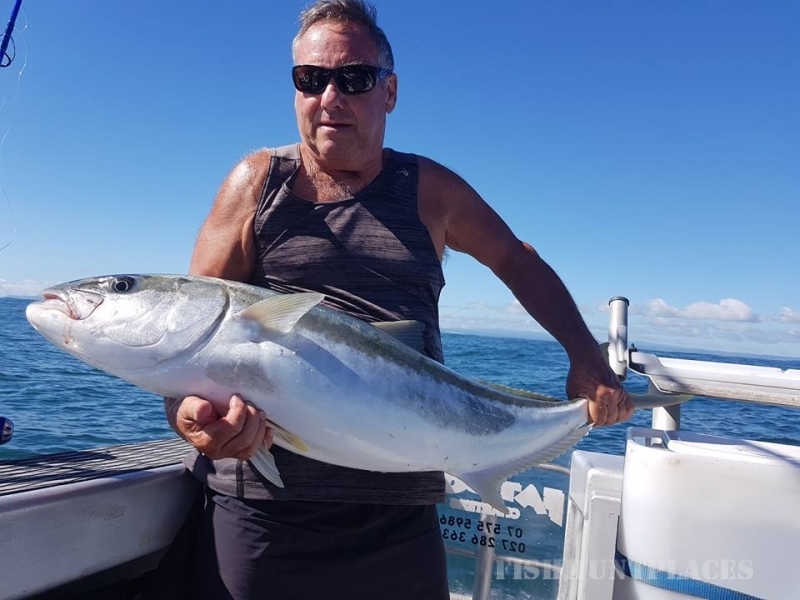 I have lived in the area for over 44 years and have fished and scuba dived for all this time and still enjoy both sports immensely. 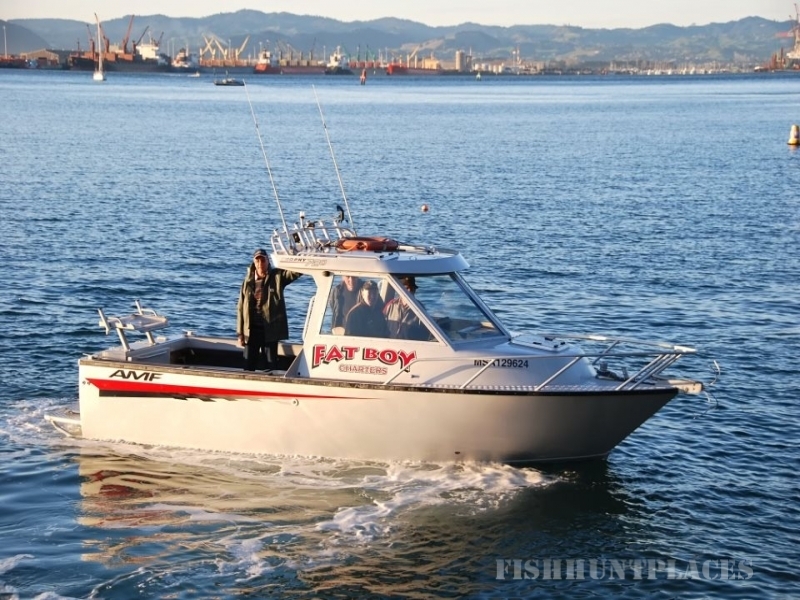 FISHING ALL TYPES OF FISHING CAN BE CATERED FOR FROM HARBOUR FISHING TO DEEP WATER. 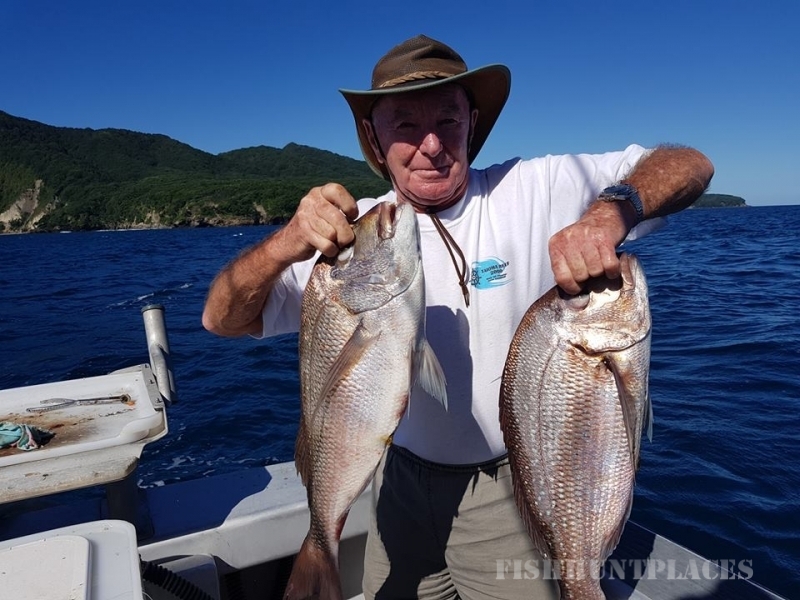 WE FISH FOR SNAPPER,TARAKIHI,KINGFISH ,JOHN DORY UP TO GROPER,BLUENOSE,GEMFISH, TRAVELLING AT OVER 20 KNOTS WE GET YOU THERE FAST AND IN COMFORT AND AT THE END OF THE DAY YOUR CATCH IS FILETED READY FOR COOKING. PRICES RANGE FROM $700 FOR A HALF DAY AND $800. 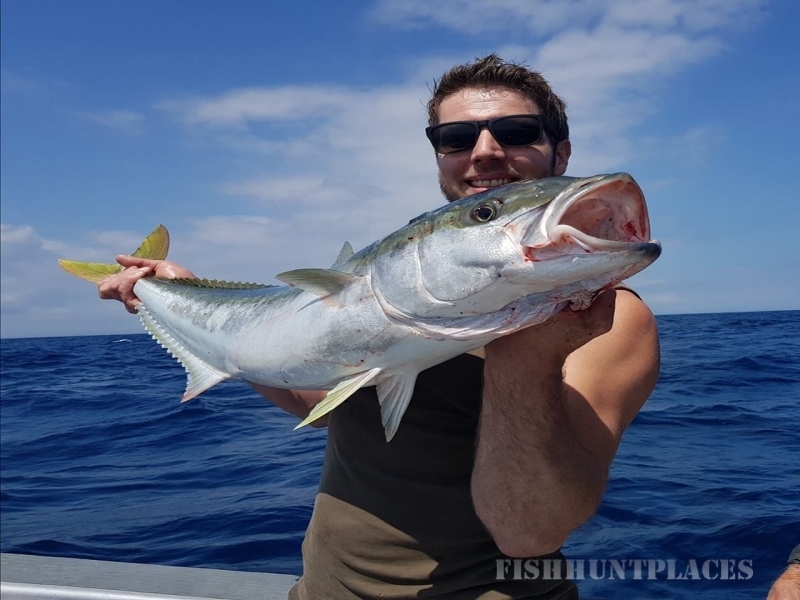 FOR A FULL DAY AND UP TO $950 FOR FULL DAYS DEEP SEA FISHING .ROD & TACKLE HIRE IS $25 PER PERSON AND BAIT $15 PER PERSON . PLEASE NOTE ALL PRICES ARE SUBJECT TO CHANGE. PLEASE NOTE ALSO THAT IF FIVE PEOPLE ARE BOOKED FOR A FULL DAY IT WORKS OUT AT APPROXIMATELY $20 PER PERSON PER HOUR....NOT TOO BAD !